Engineered Sling Protection - Oh the Variety! 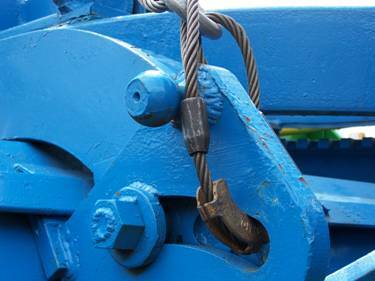 Engineered Sling Protection Companies in a variety of industries use different types of rigging equipment to handle loads of all shapes and sizes. Certain loads require the use of a specific type..